Available Immediately. Great saving on cost new. Can deliver and install. 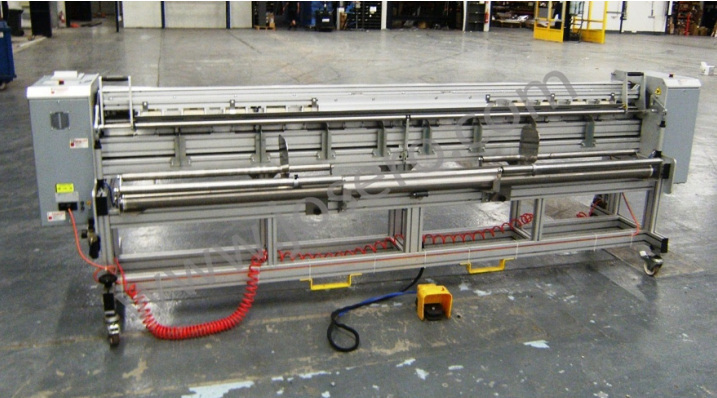 Used Durst RHO P10-160 in excellent condition. First installed in November 2014 and extremely low mileage. 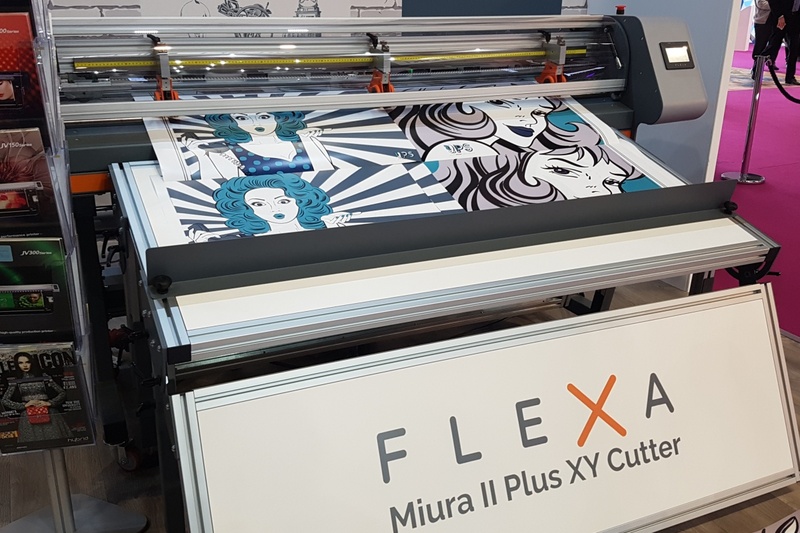 6 colours and white, roll to roll and flatbed UV priting upto 160cm wide. 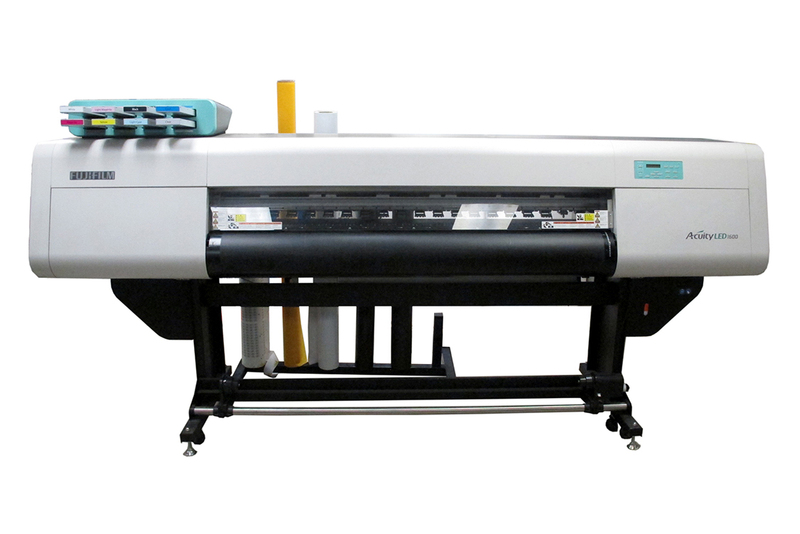 High resolution upto 1000 Dpi and hi speed upto 100sqm/hr. Save yourself over 60k on the new price. 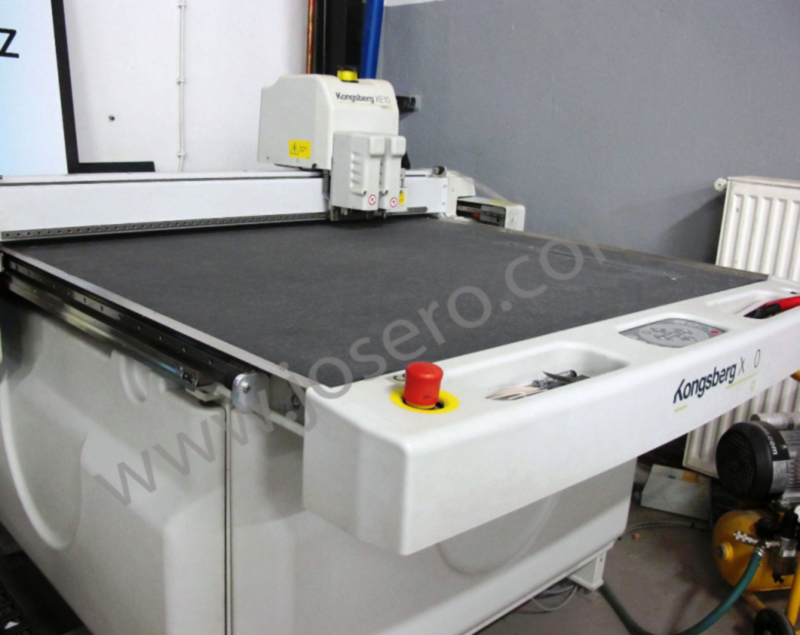 2015 used Agfa Mira MG2732HS in very good condition. 6 colours + W + Primer. 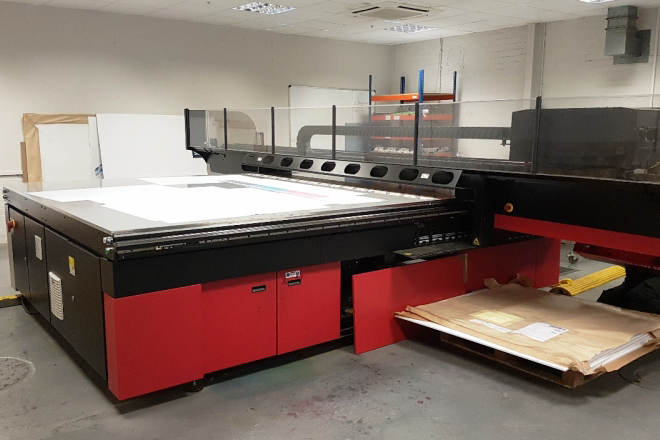 Large flatbed UV printer 2700x3200mm bed, up to 227sqm/hr and 1200 dpi! Only 53K sqm printed from new. 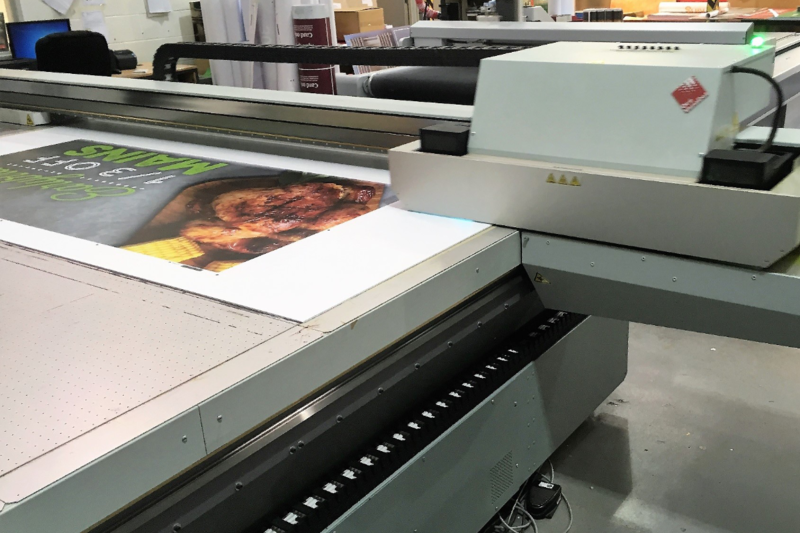 If you don't need white ink but want a nearly new large UV flatbed (low mileage) to do quality work-10-foot boards etc. 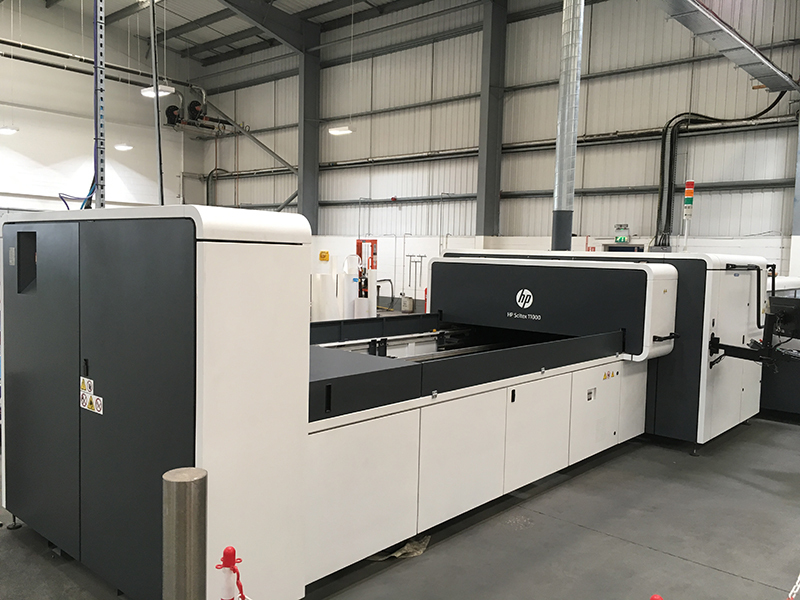 Delivered and installed 90 days parts & labour warranty for under £50K- here it is. (COST NEW £140,000). Call Graham now it will sell quickly. 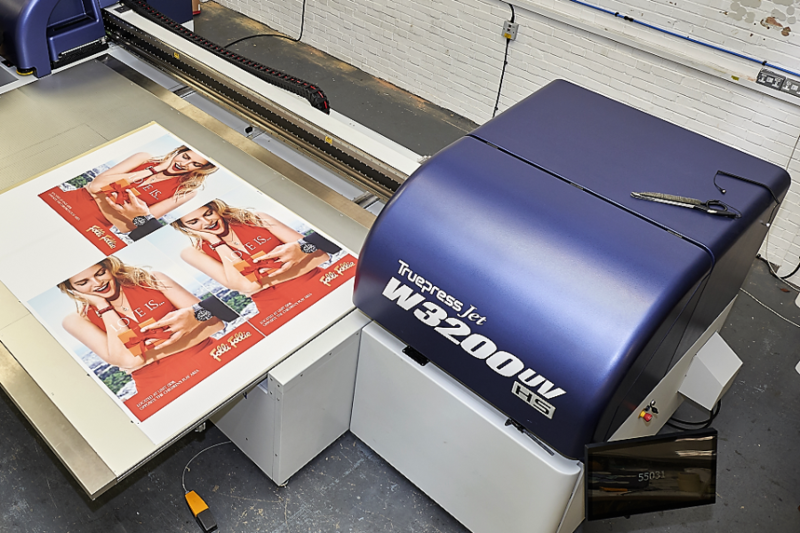 Trim and sheet both printed and blank media easily. Used solely by YPS as a demonstration model. Please enquire for delivery and install costs. 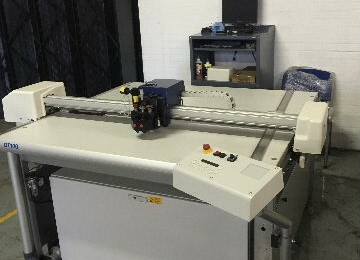 Machines available for testing in our new showroom. Low cost no deposit finance available. 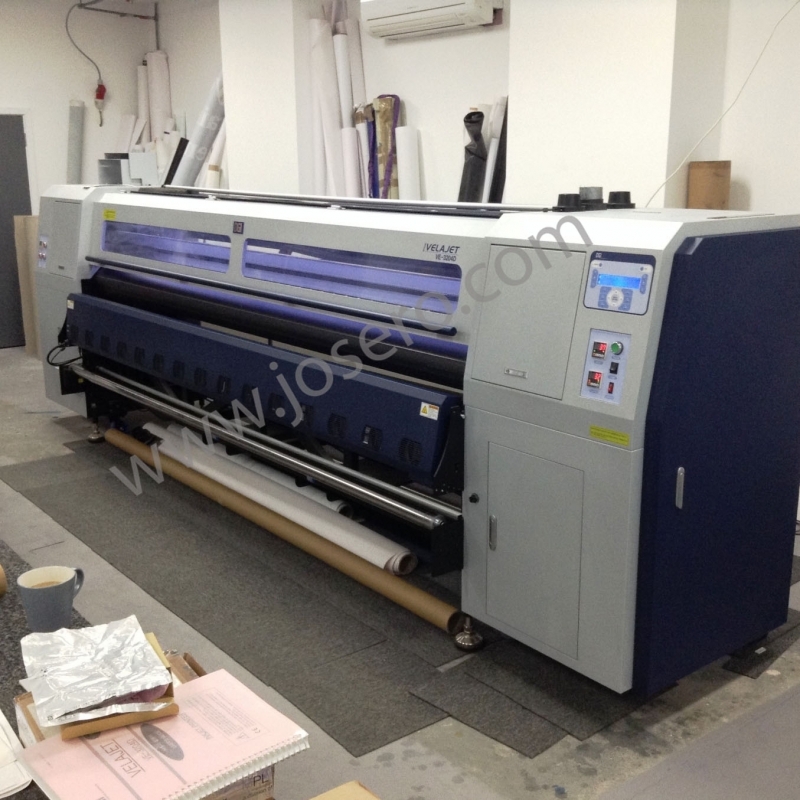 Refurbished OCE Arizona/Acuity flatbed uv printers. Incredible savings over purchasing new. With the peace of mind having our national professional servicing back up. 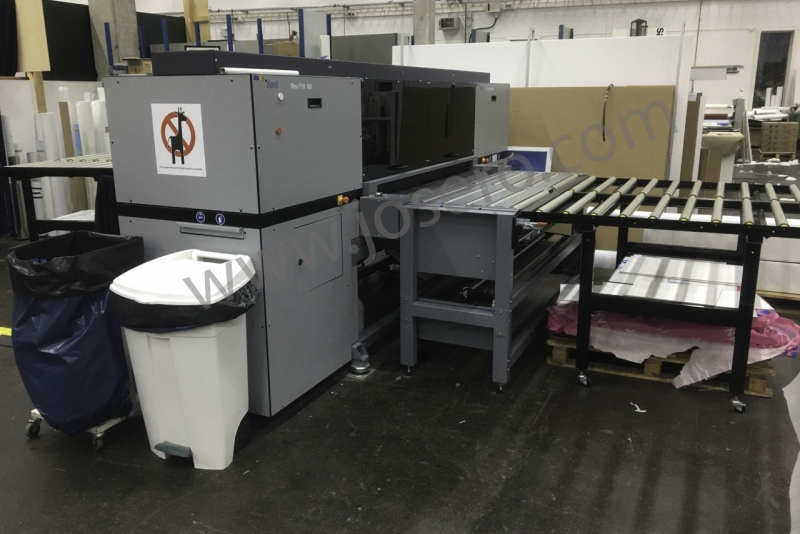 2014 DGI Velajet 3204D 3.2m eco solvent printer in very good condition. Perfect for banners and mesh, small 14pl drop so will do higher resolution jobs too. Ideal machine for superwide starter.